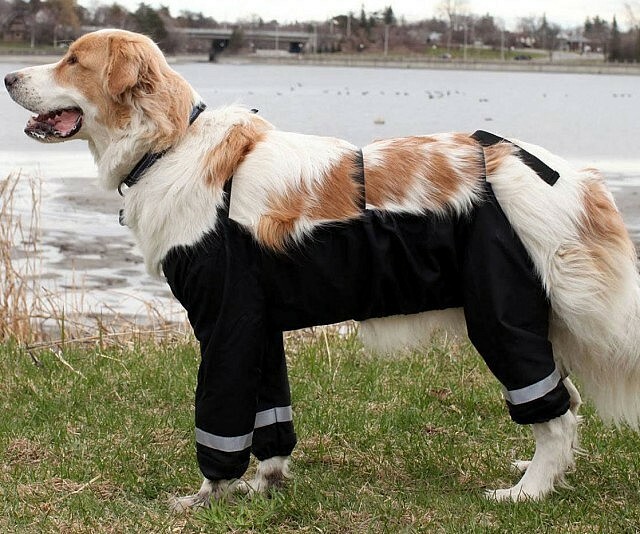 It may seem like only yesterday, but it was over a year ago that Jared Keller first divided the Internets by asking how a dog would wear pants. Today… we’re still not in agreement, but we have two awesome examples that are keeping the debate going strong. Personally we don’t think it’s a question of pants at all. It’s all about how dogs would wear Lederhosen.